Attending C2 Montréal as a group has clear benefits, not the least of which is being able to profit fully from the comprehensive multi-track experience. By collectively leveraging the wealth of creative content and participating in C2’s unconventional learning activities, teams enter a culture of innovation where professional development opportunities become endless. All group experiences will be curated based on your own goals and objectives, within the unique context of C2 Montréal. Living the C2 experience together helps bring the business relationship to a new level, and positions the host as a strategic partner and catalyst for the future business success of their guest. 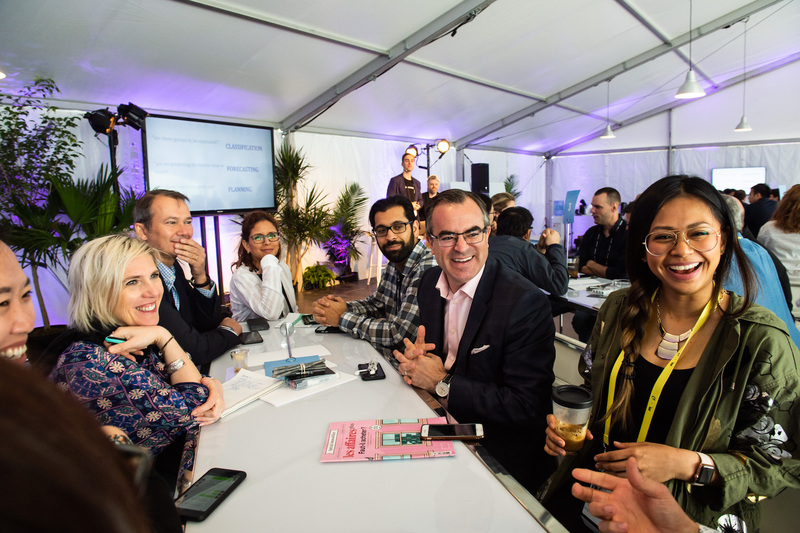 C2 sets itself apart in the world of business conferences thanks to its ability to connect people in unconventional ways. Challenge the status quo and build defining new relationships that will propel your business to the next level. Check out our economic impact results here. C2 is the perfect setting for your team to regroup and get inspired. Rethink your processes, retool and re-energize leaders, enhance cohesion or even redefine your collective mission.